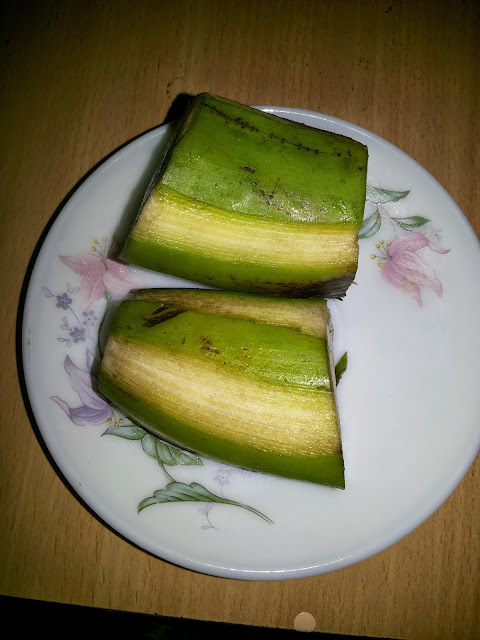 Cut raw banana into two halves. Peel off the banana ridges. 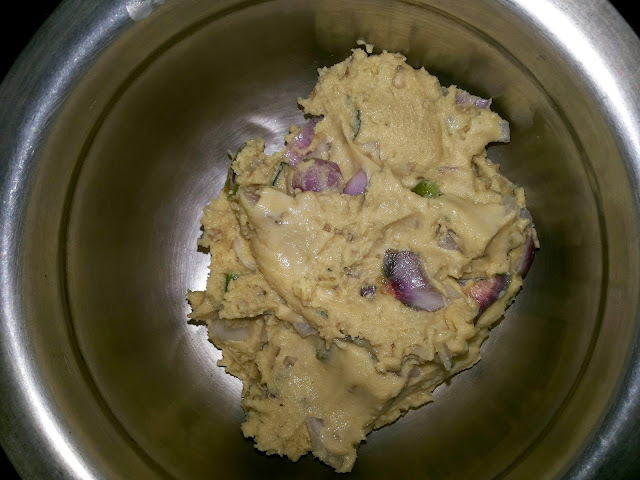 Mix the besan flour, rice flour, cooking soda, salt, chilli powder, asafoetida well. Add enough water to a thick paste. Heat the cooking oil to deep fry temperature. Dip the banana slices on both sides and drop into the boiling oil carefully. Allow to deep fry on both sides into golden brown. water cold or ordinary three cups Procedure: Cut the lime and sqeeze the juice in a vessel. followed by salt and sugar. 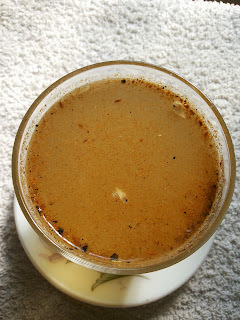 Add cumin pepper powder which are prepared for rasam. Quick energizer to your tired body. bp balancer, detoxifier..If you have this juice regularly at noon or any time, your body health will be fit throughout the day. Idli is the most favorite dish of breakfast in every family of TamilNadu. It is easily digestible by every one including children and old agers. It is comfortable and safe food for patients. Idli contains pro biotic bacteria which is helping in digestion. 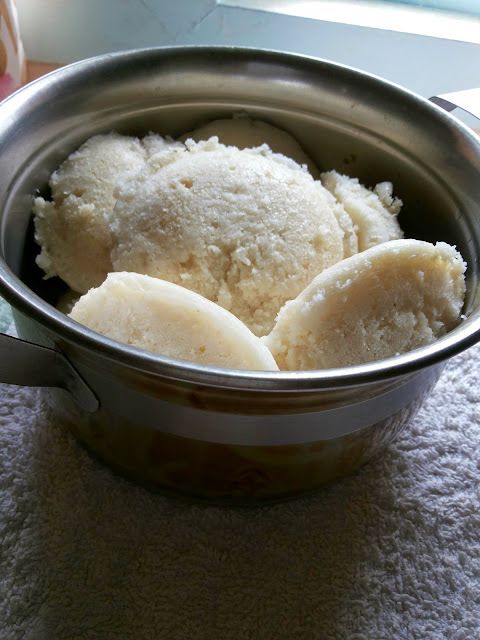 Due to fermentation of Idli batter, the yeast production is enhanced.